In Catching Fire, last year's victor, Katniss Everdeen, must once again compete for her life in the 75th Annual Hunger Games, also known as the Quarter Quell. 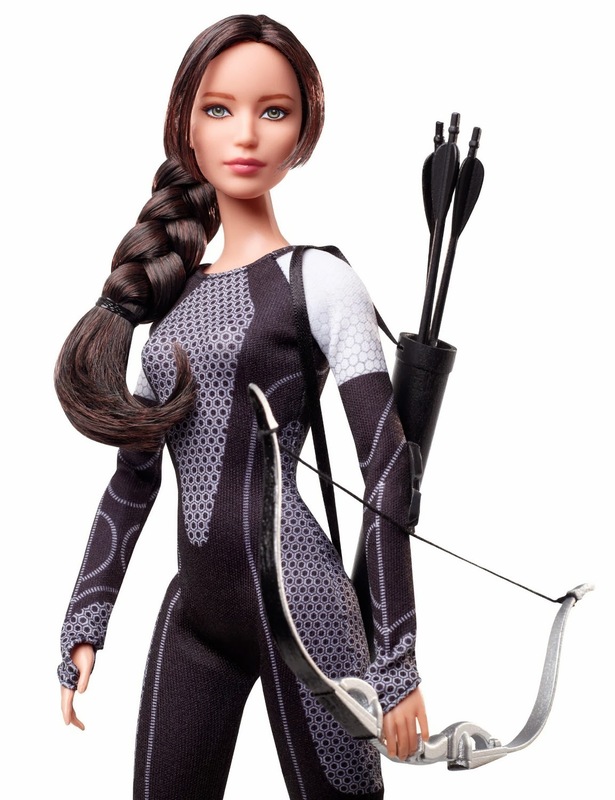 This doll is the first sculpted to the likeness of Jennifer Lawrence. 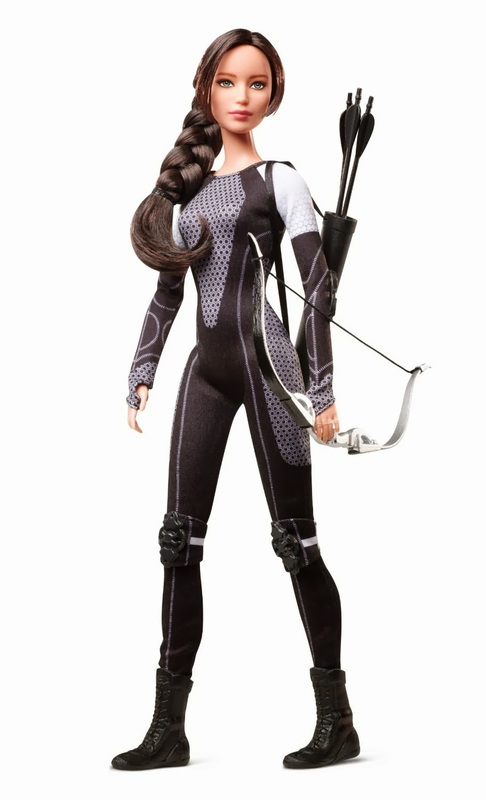 Inspired by the outfits worn by Tributes at the start of the competition, Katniss wears her signature long braid and is dressed in a futuristic body suit with knee pads, elbow guards and short boots. A quiver of arrows is slung across her shoulder and her silvery bow is ready to take aim. Ages 6 and older. 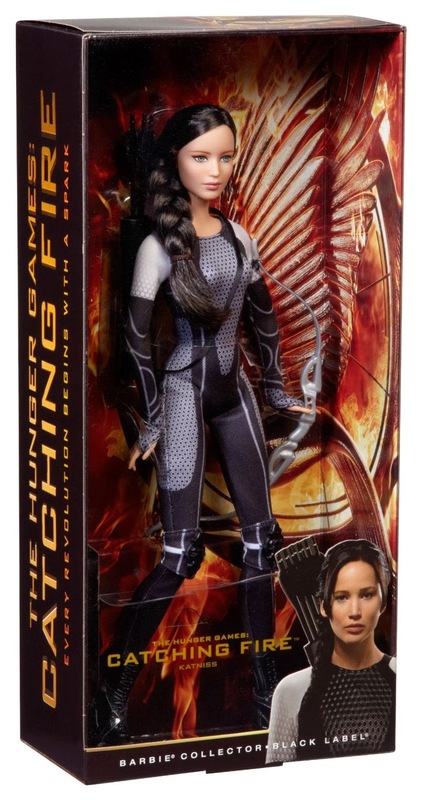 Features: Inspired by Hunger Games: Catching Fire film Katniss Everdeen doll wears an outfit inspired by those worn by the Tributes at the competition's start Signature touches include her long braid Doll comes with a quiver of arrows and silvery bow. jajaja! xD de momento sólo lo he visto en EEUU, a ver si ya está en España!